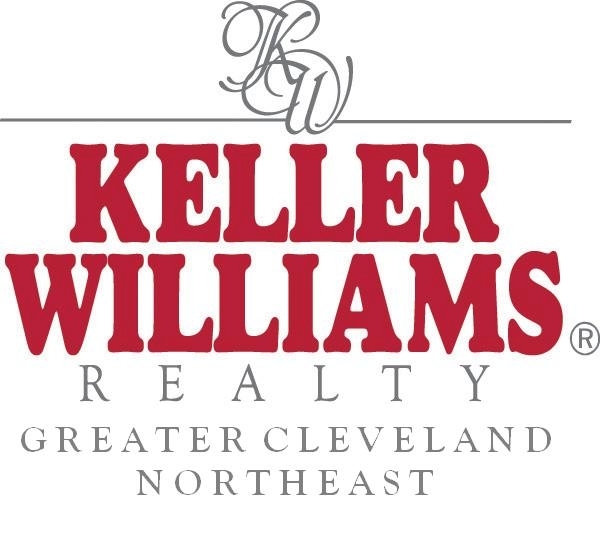 "Building Neighborhoods One Home At A Time"
Here you will find a wide variety of useful information and resources designed to help you buy or sell a home more effectively in the Greater Cleveland area. From information on buying or selling a home in Greater Cleveland, to advice about finding a mortgage or preparing your home to sell, it's all available here on my website. You can also search for your ideal home by viewing current listings with detailed descriptions and photos. Or you can get help determining the value of your home by requesting a report that includes the prices of similar homes that recently sold or are currently for sale in Cuyahoga or Lake County. Get info on outer ring surburbs of Greater Cleveland areas which include Beachwood, Garfield Heights, Cleveland Heights, Warrensville, Maple Heights, Bedford, Bedford Heights, Euclid, South Euclid, Bratenahl, Mayfield, Mayfield Village, or if you prefer Lake County see Mentor, Willoughby, Wickciffe , and Concord Twp. 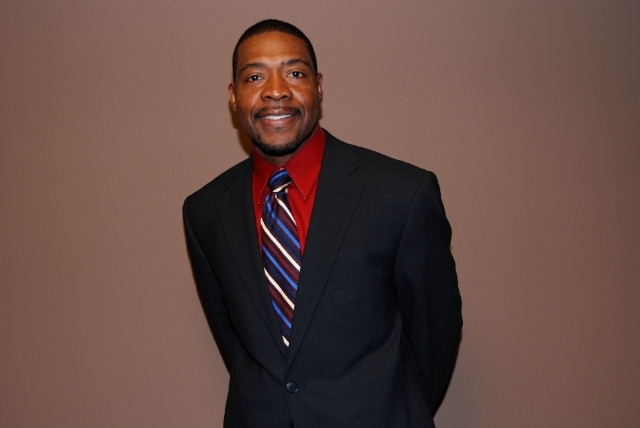 Whether you're looking for your first home in Mentor, your dream home or an investment property in the Greater Cleveland or Lake County, I'm committed to providing you with the highest quality buyer service. When making the type of investment that buying a home requires, you deserve to have all the latest market information and the very best advice, both of which I can provide you with. Read more. The decision to sell a home in the greater Greater Cleveland metropolitan area is often dependent on many factors. Whatever your reasons are for selling, my proven effective marketing strategies will ensure that you get the highest possible price for your home. I guarantee to provide you with professional, ethical and confidential service and keep you fully informed every step of the way. Read more.